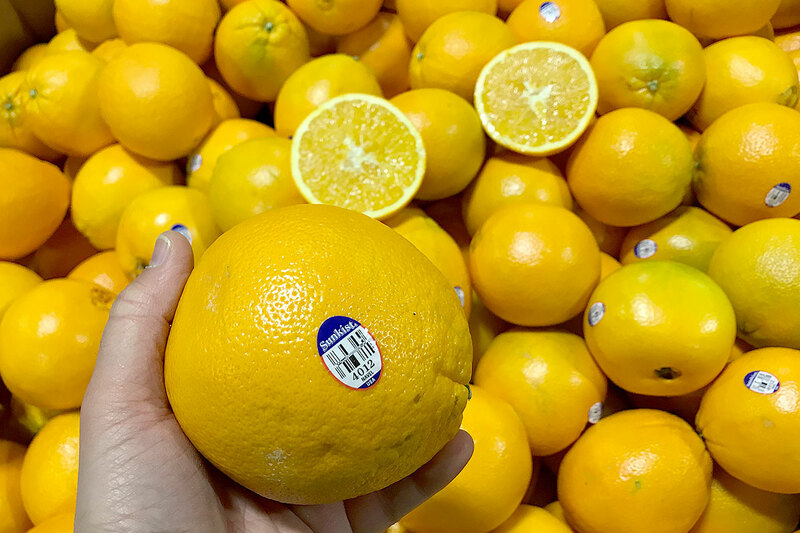 Now that the season is going full tilt, California grown Organic and Conventional Navel Oranges are beginning to taste their juicy, flavorful best – a balance of sweetness and acidity. The flavor will get even sweeter as the season progresses – January through April. Expect sale pricing on loose or bagged Navels where you shop in the coming weeks. There’s nothing quite like a sweet and juicy Navel Orange from California. The classic citrus flavor and seedless flesh under that bright orange rind make for a satisfying fresh snack – a little piece of sunshine for your winter day. 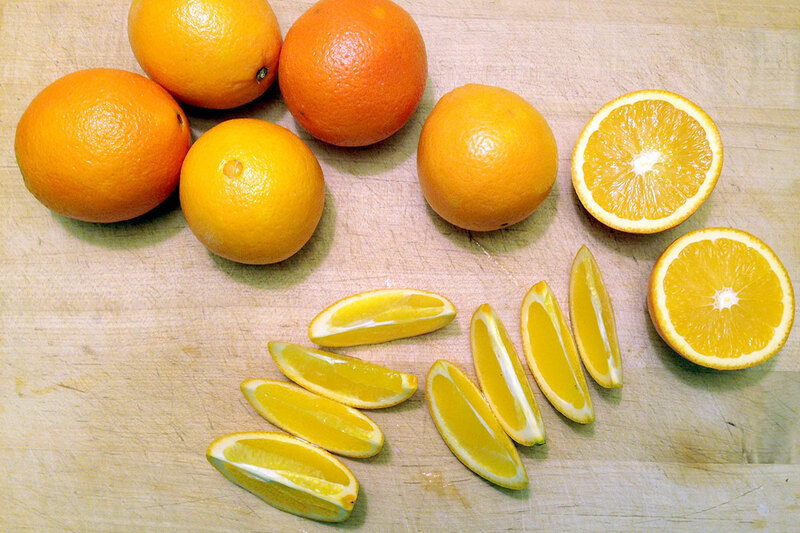 Sure, Navel Oranges are not as easy to peel nor as portable as Mandarins. But, peel and section, or slice a peak season California Navel Orange into wedges to share? Oh, Navels are perfect for that! They’re healthy too, with immune-system-boosting Vitamin C and hunger-curbing fiber. 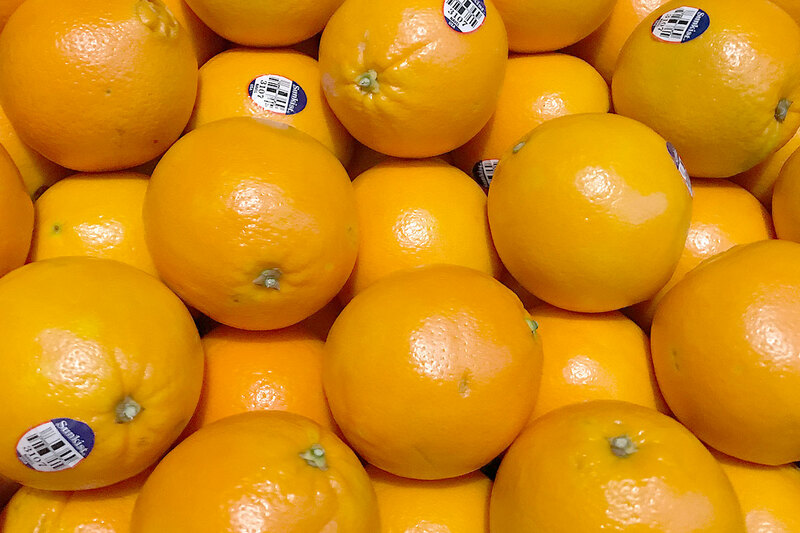 Find the juiciest Navel Oranges by selecting ones that feel heavy for their size. Find the juiciest ones by selecting Navels that are heavy for their size. Speaking of size, big to small, all Navels are tasting good right now so go with whatever type is best for your snacking preferences. 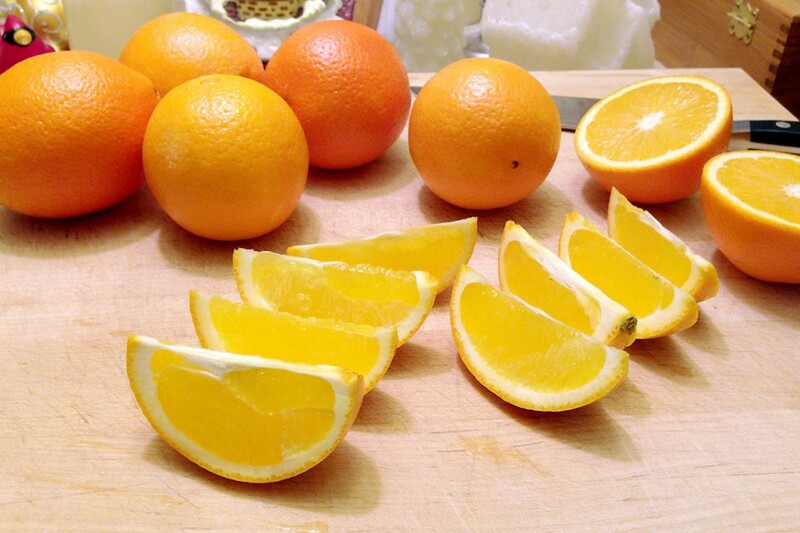 Select Navel Oranges that are free from soft spots, mold or sunken areas. Store Navel Oranges at room temperature for up to a few days or in the fridge for up to two weeks.